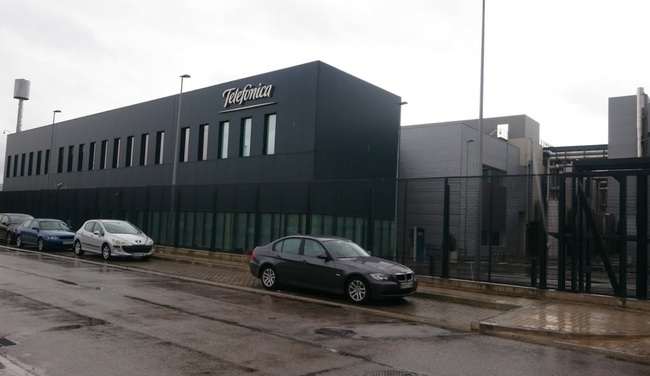 Telefonica SA is considering options including a sale of its data-center business as the Spanish telecom group seeks to pay down debt, people with knowledge of the matter said. The former telecom monopoly is working with financial advisers to gauge interest from potential buyers including firms that run data centers as well as infrastructure and private-equity funds, the people said. The sale could fetch $500 million to $1 billion, depending on which assets are sold, said the people, asking not to be identified as the information is confidential. The strategic review is in early stages and the carrier could still decide against a deal, said the people. A representative for Telefonica declined to comment. 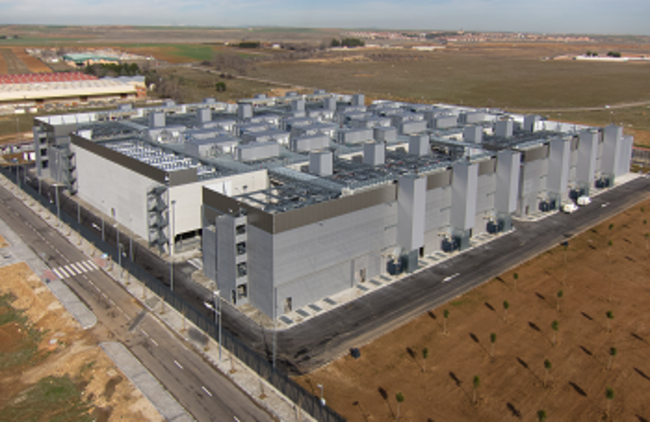 It has data centers in Spain, the U.S. and Latin America, its website shows. Other telecom giants have also divested data centers as a way to raise capital. In June, AT&T Inc. agreed to sell some operations to Brookfield Infrastructure for $1.1 billion. Verizon Communications Inc. and CenturyLink Inc. also each offloaded similar assets in multi-billion-dollar transactions in the last couple of years.